Hello, friend! Your day just got better with freebies from you favorite whimsical designer! Filled with all the majesty of the summer sun, Good Morning Sunshine is cheerful, bright & ready to take on each new day with triumph! 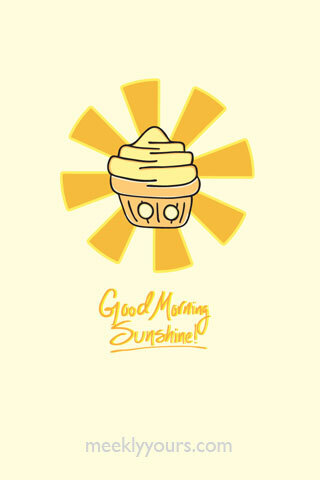 Stay sunny all year long with this whimsical, summery wallpaper for you phone or desktop. 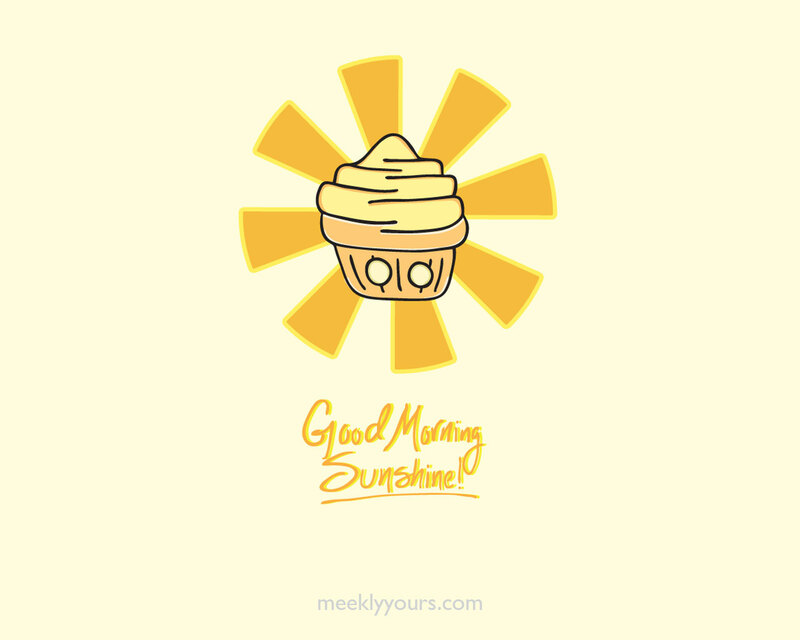 Good Morning Sunshine! was drawn & digitized by hand, creating beautiful, organic shapes that pop off the screen. Do you wake up longing for your first cup? Do you go back again & again because you can’t get enough? Do you know exactly which shop have the best brews? Welcome to Team Coffee! Whether you like your coffee pure & black or saturated with cream & sugar, it’s become your life blood & your day wouldn’t be the same without it. 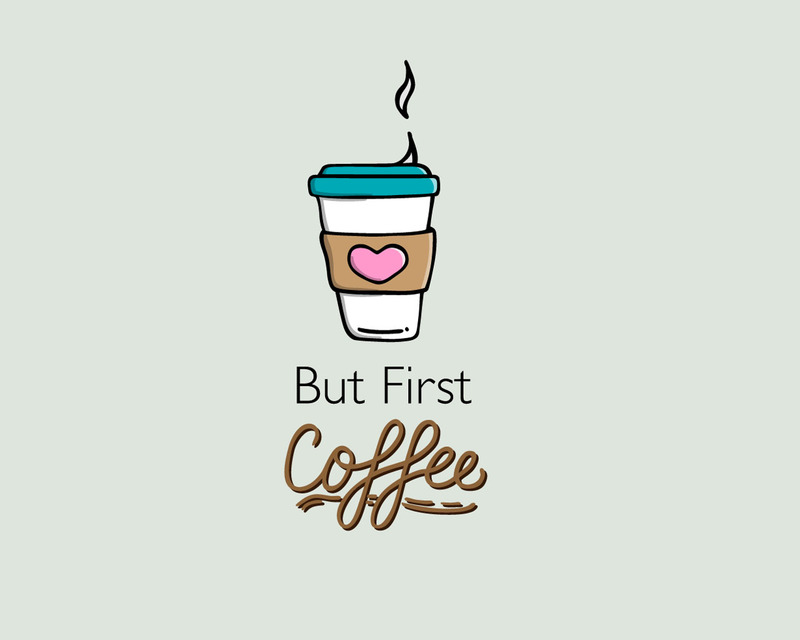 “But First Coffee” is an original Meekly Yours design, featuring the perfect blend of hand drawn elements & a classic typeface. 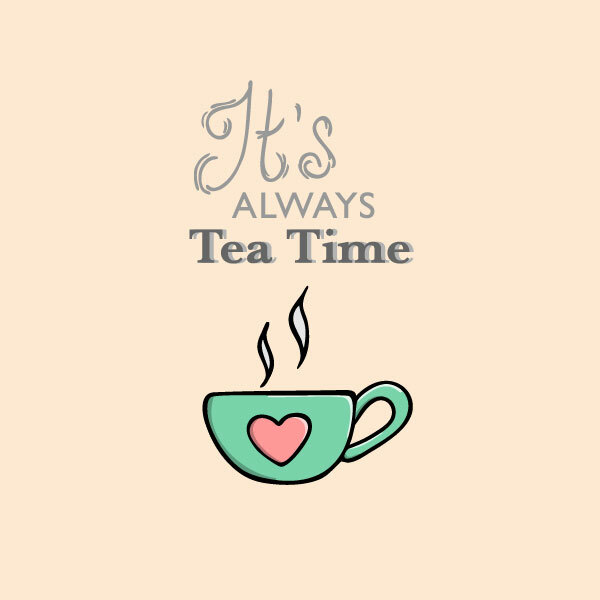 Do you like to take your time to let things steep? Do you ponder the subtle notes of your favorite blend? Welcome to Team Tea! Whether you love classic Earl Grey or the sweet, florals taste of camomile or a brew that’s fruity & tangy, there’s nothing that can match that warm comfort that makes your heart sing. 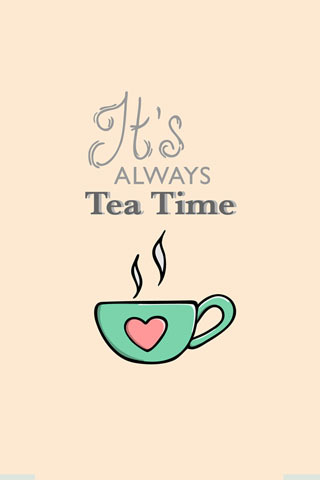 “It’s Always Tea Time” is an original Meekly Yours design, featuring the perfect subtle brew of hand drawn elements & classic typefaces. 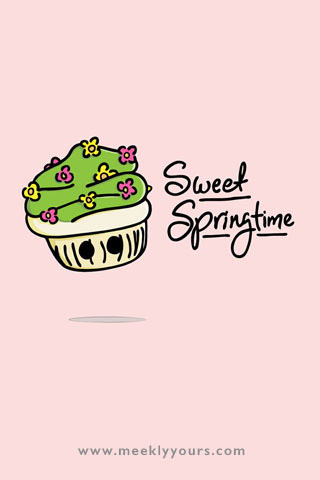 In honor of the first day of spring, Sweet Springtime is happy, colorful, vibrant, full of excitement for new growth. 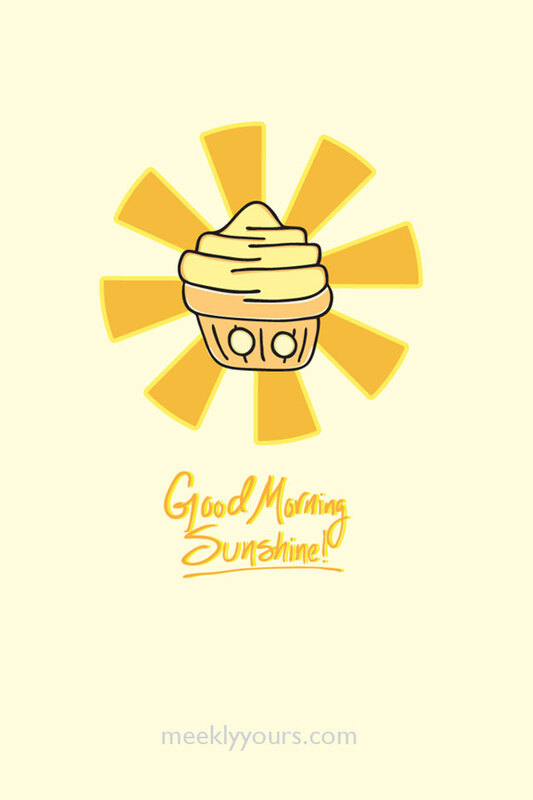 Brighten even the wettest, dreariest days with this whimsical—& tasty—wallpaper for you phone or desktop. 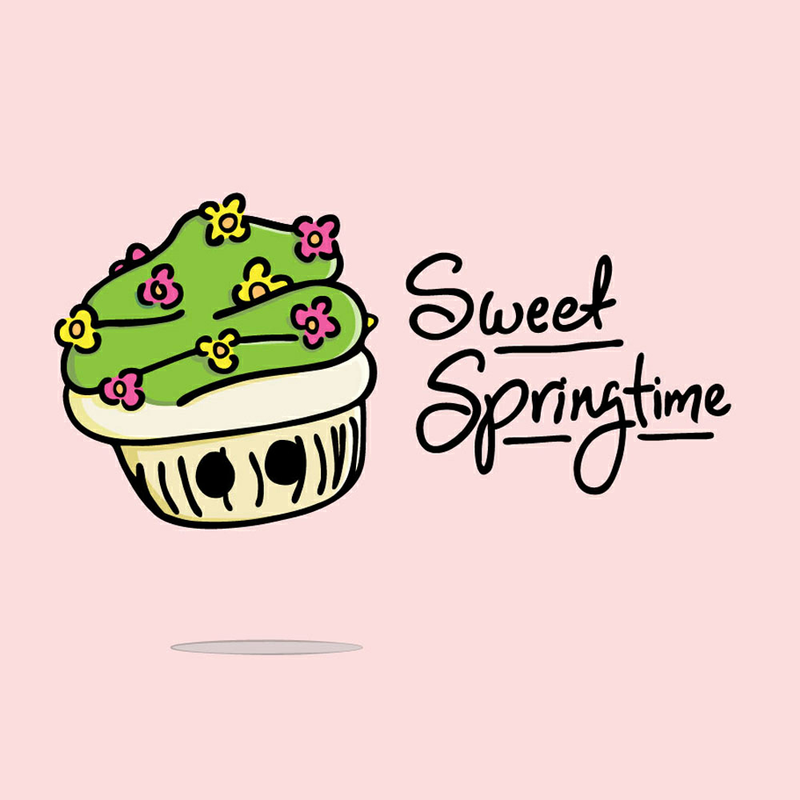 Sweet Springtime was drawn & digitized by hand, creating beautiful, organic shapes that pop off the screen. Want to make a recommendation for my next freebie? Send me your ideas here. 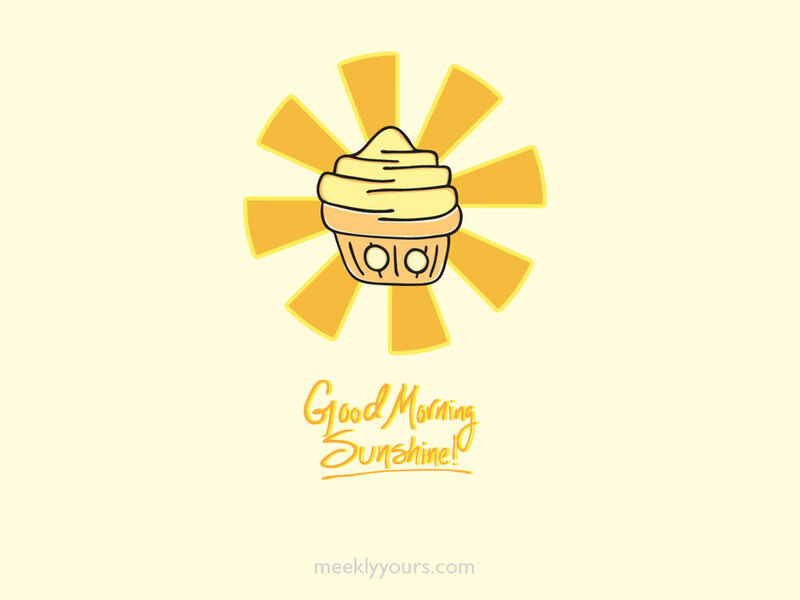 *Note: These downloads are original Meekly Yours designs are for personal use only. Please do not share, resale, or distribute files without written consent. To keep the joy going please share the link with your friends, family, coworkers & classmates to download.